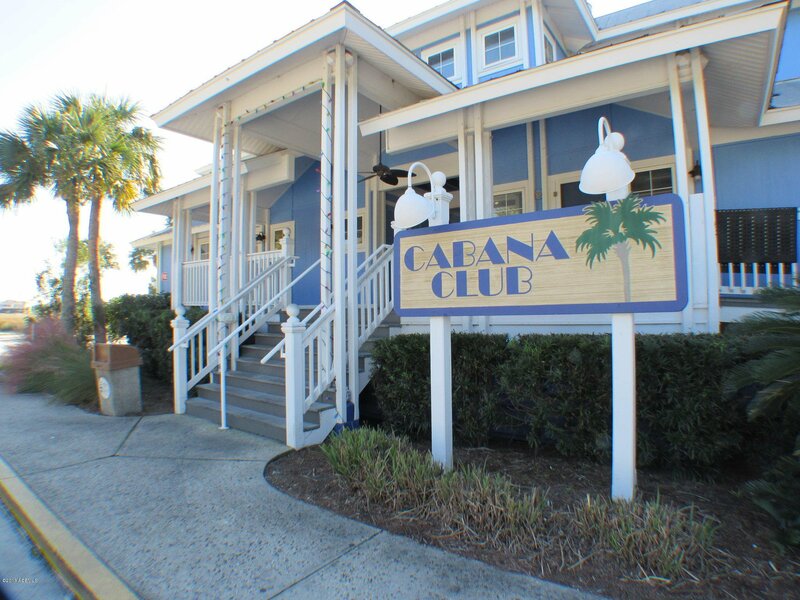 Large Ocean Creek Blvd. 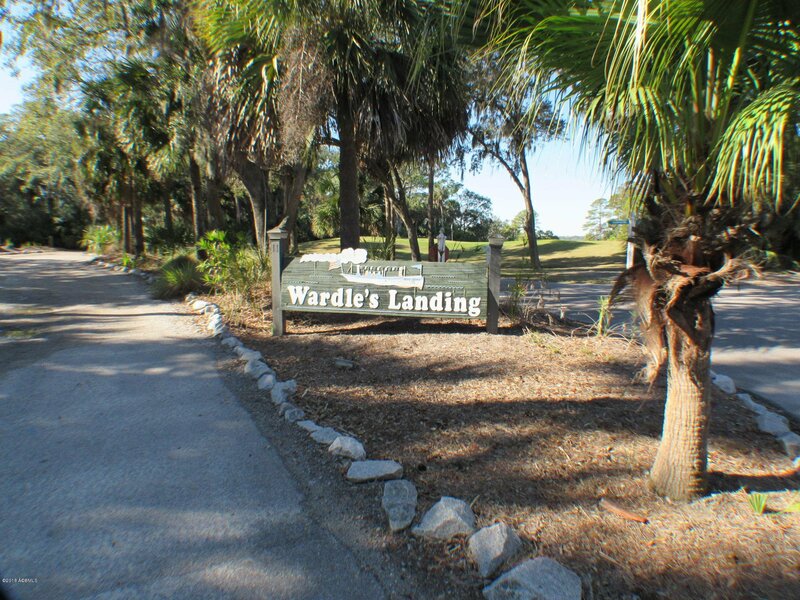 homesite perfect for custom home. 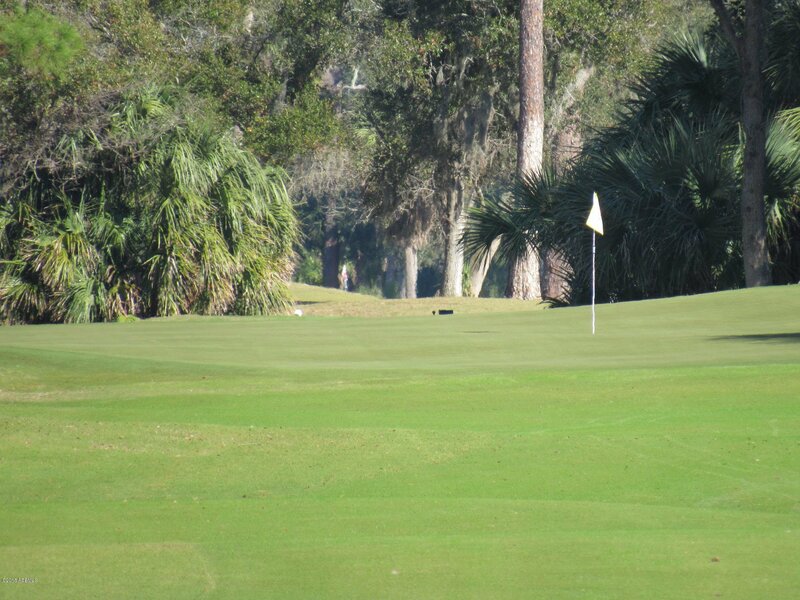 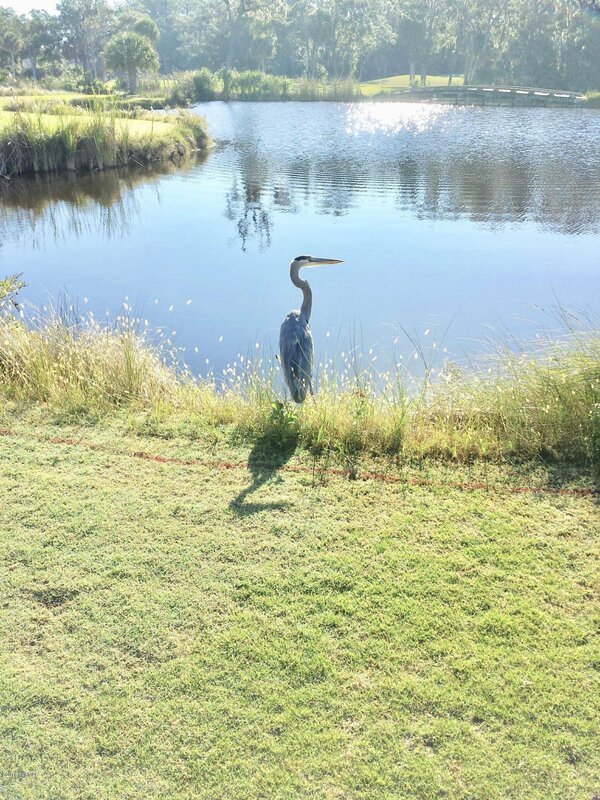 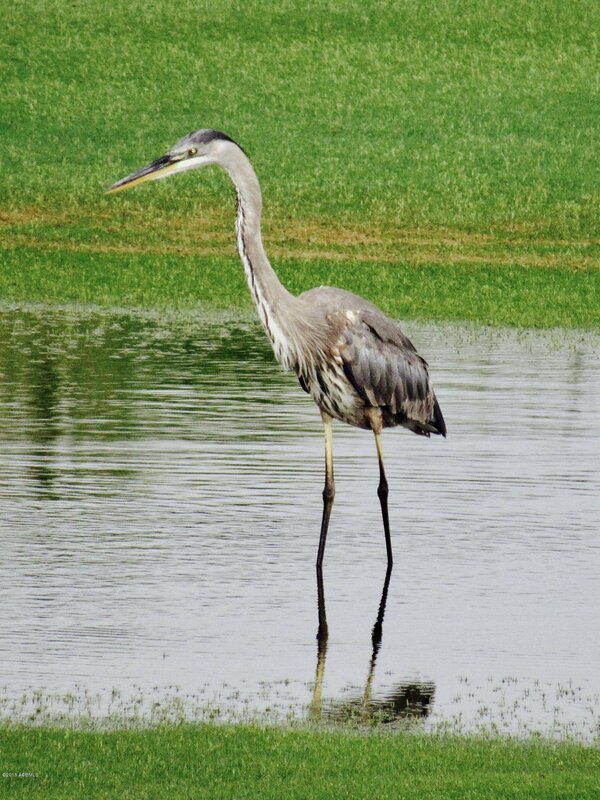 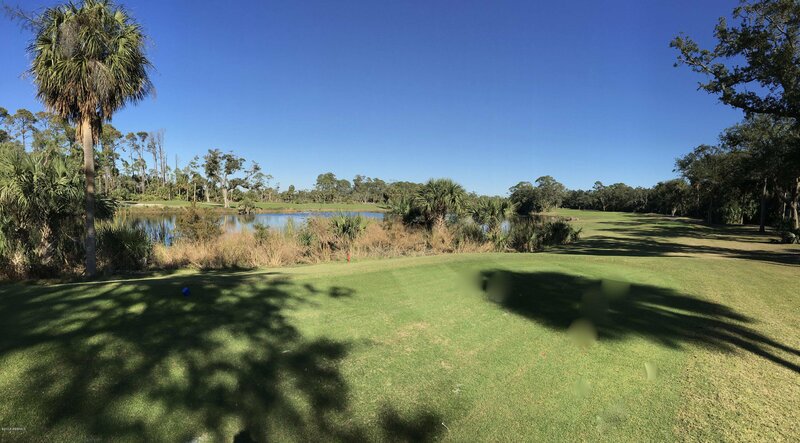 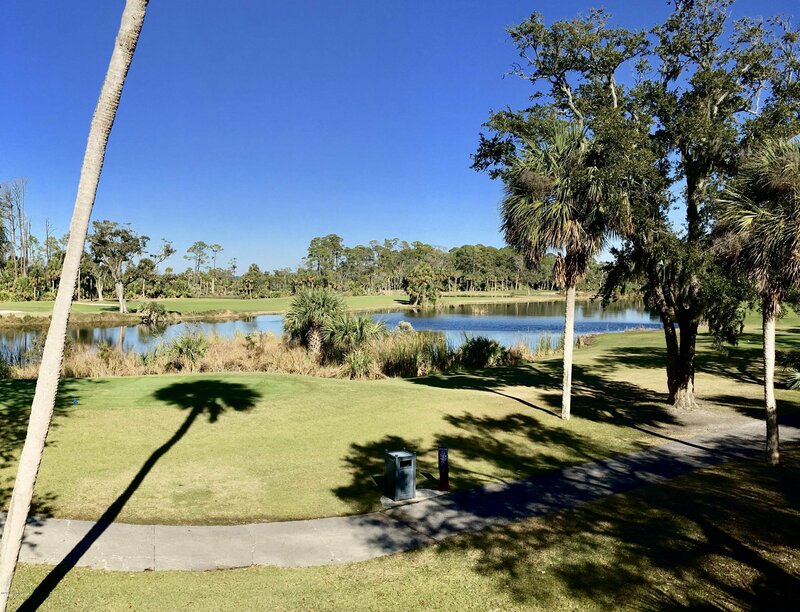 Outstanding views of wildlife at Hidden Lake's rookery and multiple holes of Davis Love's Ocean Creek Golf Course. 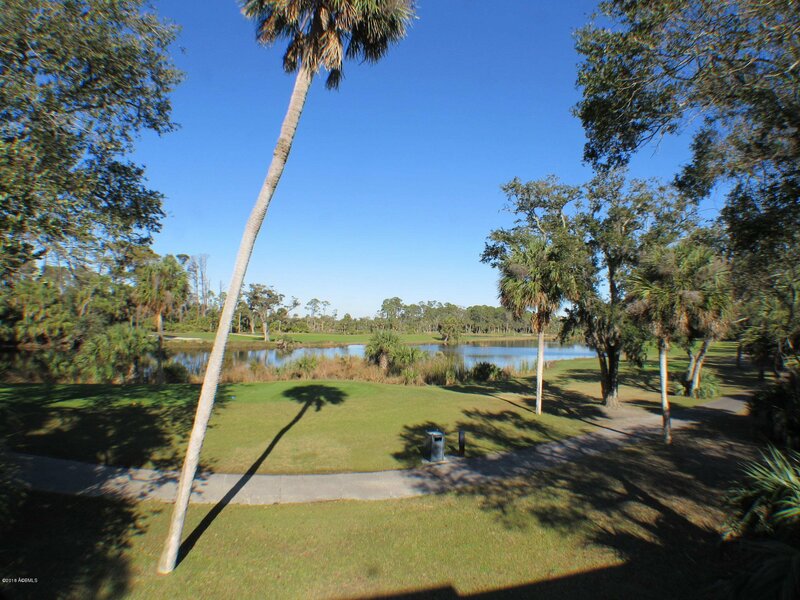 Open space across the street. 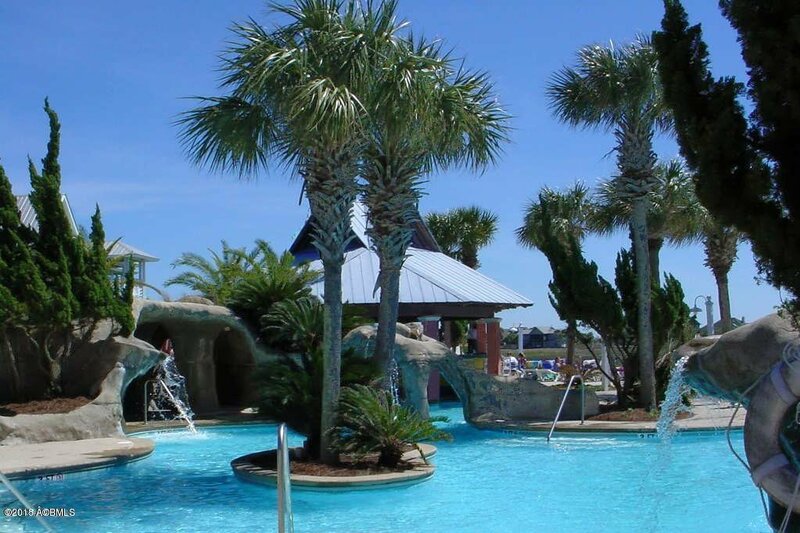 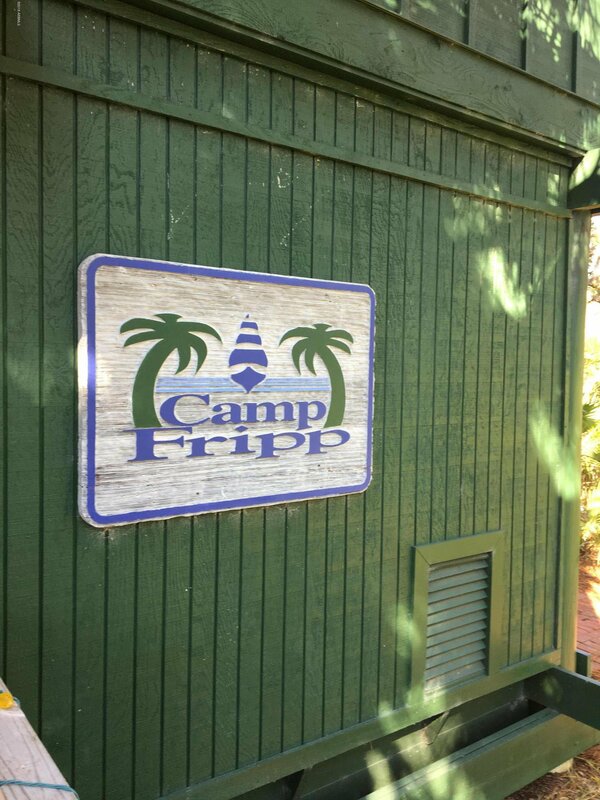 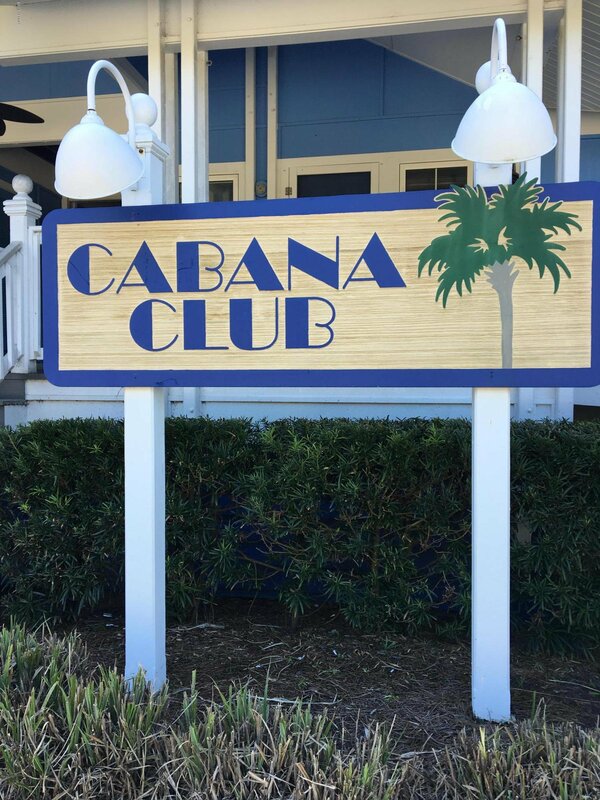 Walk to Cabana Club pools, restaurant, Camp Fripp Activity Center and Wardle's Landing Fishing Pier. 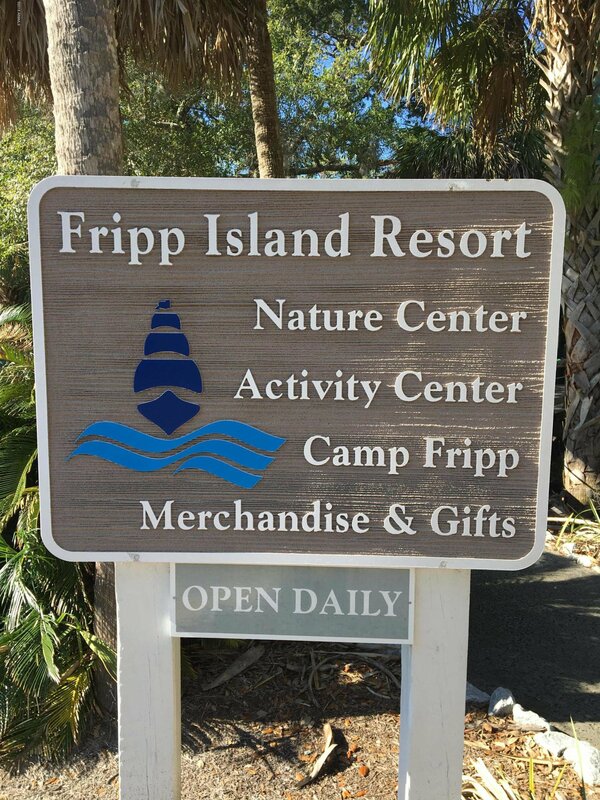 Listing courtesy of Fripp Island Real Estate Co.